The team made a big splash by signing two of Europe’s best solo laners. FC Schalke 04 is kicking its EU LCS team into a higher gear after signing two of Europe’s top talents, according to an ESPN report. Schalke made a big splash in the competitive League of Legends scene when the German soccer organization bought an EU LCS team in 2016. The org’s first split did not go as well as planned, however, and the team was relegated to the Challenger Series. Instead of giving up, Schalke pressed forward with its long-term investment and eventually re-qualified for the 2018 EU LCS. Now, the team has added top laner Kiss “Vizicsacsi” Tamás, formerly of Unicorns of Love, and mid laner Erlend “Nukeduck” Våtevik Holm from Vitality. 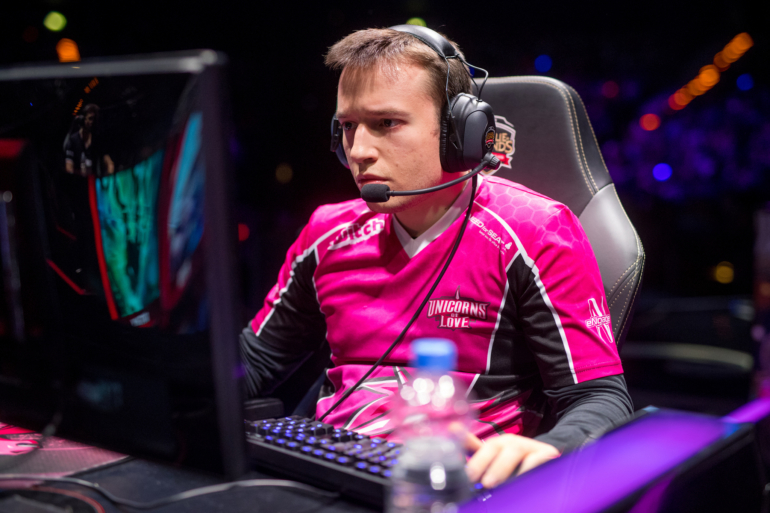 Vizicsacsi is well-known as a strong, split-pushing laner who is regularly on the lists for EU LCS awards. One of the longest-tenured members of the Unicorns of Love, he’s helped that team achieve significant growth over the last two years. But after failing to qualify for Worlds for the second straight season, it seemed like time had run out on the Unicorns. The entire roster was released into free agency, with some already reported to be leaving. Nukeduck hasn’t had as good a time on an inconsistent Vitality squad that has underperformed expectations. But the team’s poor record has hidden his individual brilliance as a mid laner—he might be the most underrated player in all of Europe. Vizicsacsi and Nukeduck will join incumbent ADC Elias “Upset” Lipp, the only member of the team that S04 opted to keep following the promotion tournament. With three strong carries, S04 just need to find the right fits at jungle and support to achieve even greater growth in 2018.